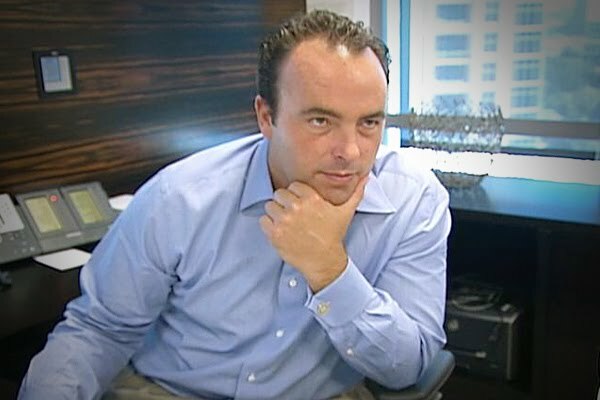 Kyle Bass' hedge fund Hayman Capital Management just filed a 13G with the SEC regarding MGIC Investment Corp (MTG). This is a brand new position for them as they did not show a stake at the end of the second quarter. Hayman now owns 10,047,937 shares of MTG which represents a 4.9% ownership stake in the company due to trading on October 31st. MTG is a provider of private mortgage insurance in the US. It appears as though Bass is using this as a proxy to play a housing recovery. According to the WSJ, Bass likes that MGIC has a positive equity position and believes it will be one of the survivors after the whole housing mess subsides. It also appears as though this is a longer-term holding for Bass as he thinks housing is still 2-3 years away from bottoming but that any losses between now and then would be modest. In other activity from Hayman Capital, we've also covered Bass' bet against Japanese Government Bonds (JGBs).